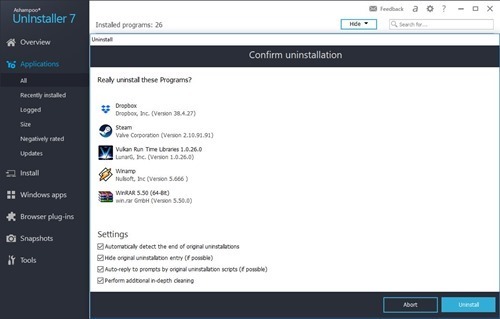 When we uninstall an application by the built in Uninstaller comes with the installer of the application there will be many left overs such as files, folders, registry entries etc. 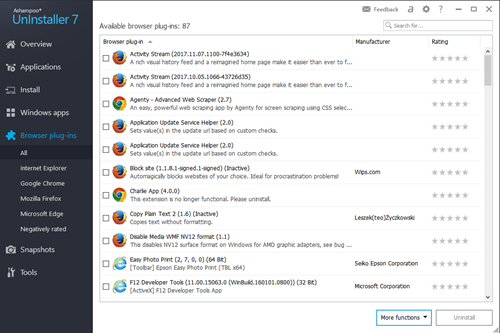 That is were applications like Ashampoo Uninstaller comes, these applications can remove an application completely. 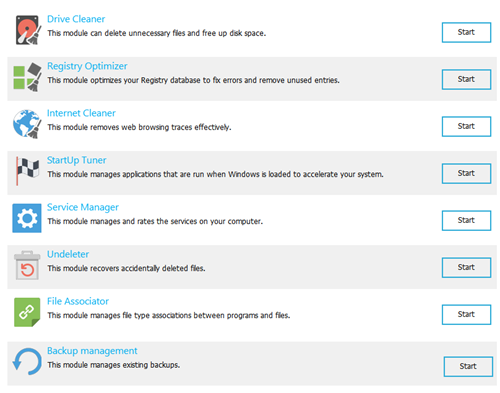 Ashampoo Uninstaller 7 is a collection of tools which can help you to remove Applications you have installed on your Windows Computer. 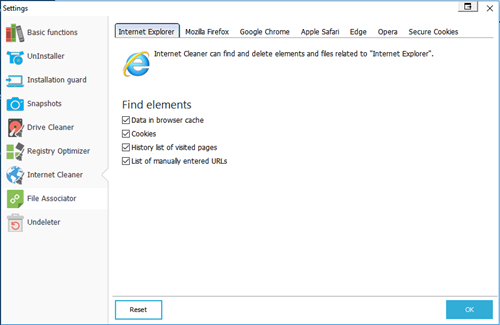 This also allows you to remove Browser pluyg-ins and also Windows Apps you have installed from the Windows Store. 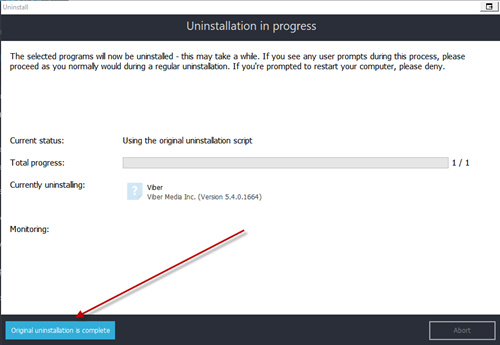 Uninstaller 7 will run the built in uninstaller first, On the confirmation screen you will have settings which you can leave as is if you don’t have any idea what are they. 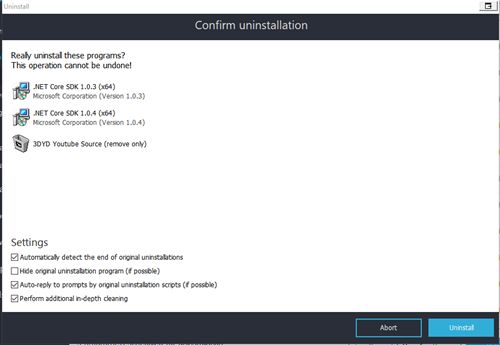 After the original uninstaller is complete , there can be a chance that it will not communicate with the Ashampoo uninstaller, at that time you will have to click the “Original Uninstallation is complete” button to proceed. 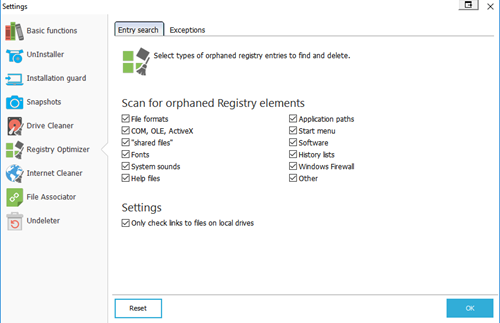 Some uninstallers remove the files and registry entries completely, but some does not. 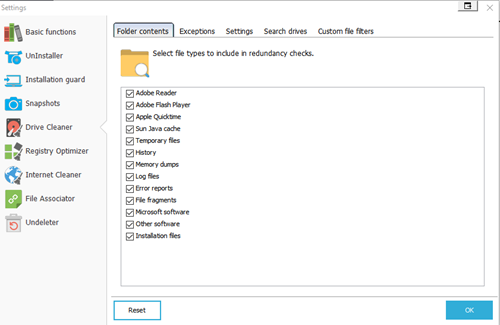 If you have left overs the application will display the remaining files, folders and registry entries which is attached to the uninstalled item and you can choose to remove them. 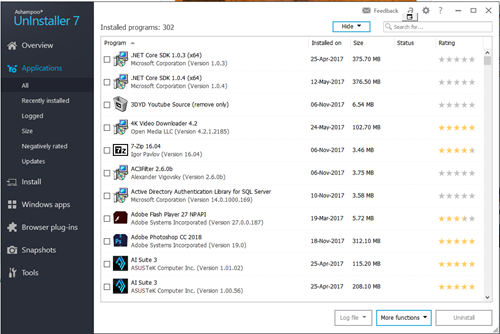 This application have an Install wizard, which you install an application using the wizard, it will note all the changes the installer is making to your PC. 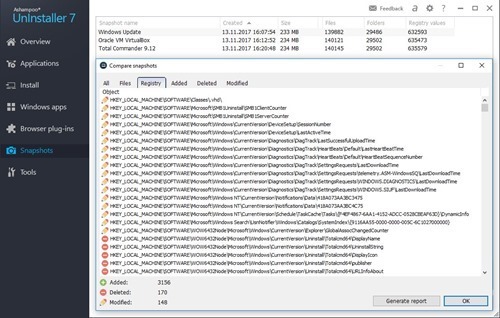 When you uninstalling the application will use this log to remove completely. 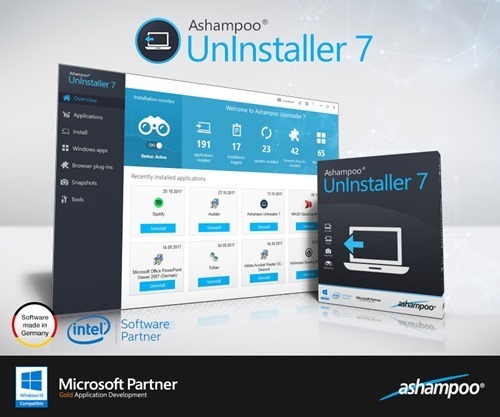 Ashampoo Uninstaller 6 is a perfect utility to remove unwanted applications completly from your PC.